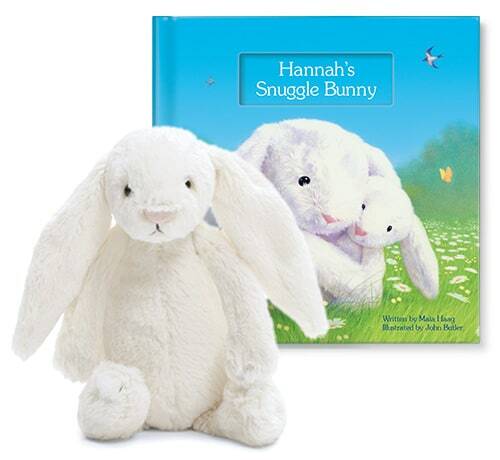 ISeeMe.com just announced a new promotion for Free Shipping Sitewide (no minimum purchase required), a perfect excuse to shop for an Easter gift for a special child in your life, like the My Snuggle Bunny Gift Set. To take advantage of this free shipping deal, you must checkout on ISeeMe.com by 3/15 using ISeeMe.com promo code HIPPITY. This promotion cannot be combined with other coupons or offers.